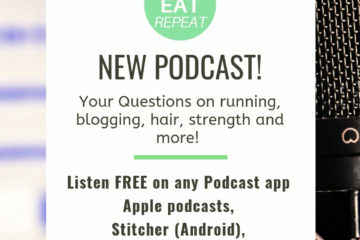 Fast Friday Podcast – Why you should register for that race you’ve been thinking out – today! Hi! I have another Fast Friday podcast episode for ya. Today I’m sharing reasons why you should stop, drop and register for a race. It doesn’t have to be a race this weekend – especially if you haven’t been running much or are injured. But you should make a plan for your running and fitness goals. 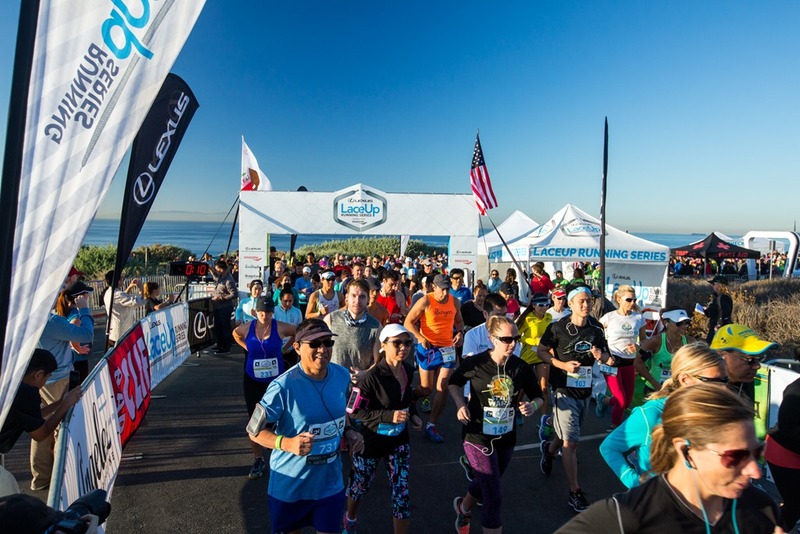 If you have been kinda sorta thinking about registering for a race – go for it. Cross that part off the list so you can move on to actually RUNNING. Once you’re registered you will have to find a training plan and get going. Go go gooooo!!! 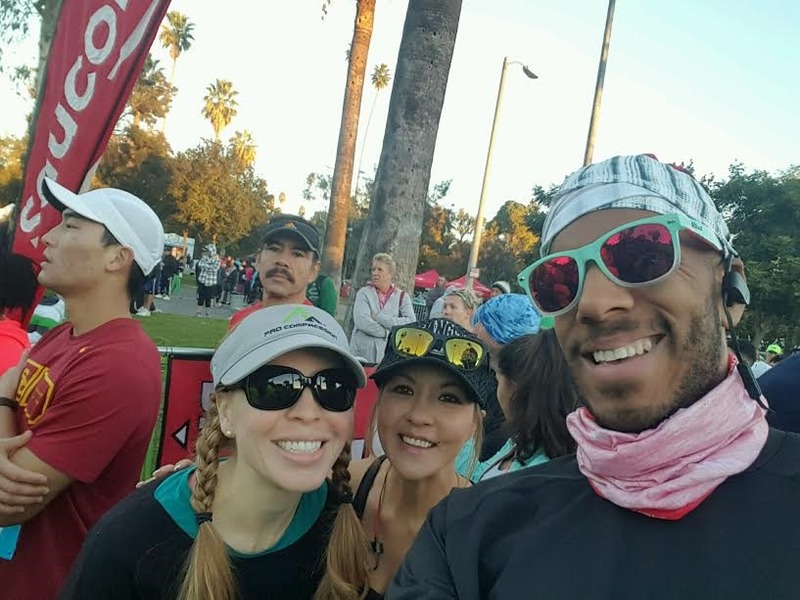 Fast Friday… 4 Reasons You Should Register for that Race NOW. You set a goal for the year and haven’t it it yet. You can use a training plan and be accountable. Race prices increase as it gets closer to race day. Okay… now I have to get it together and register for some races! As promised in the podcast I said I would register for a few races by the time it went live so I got on it and registered for a 10k, 2 half marathons and a full marathon!! Boom. 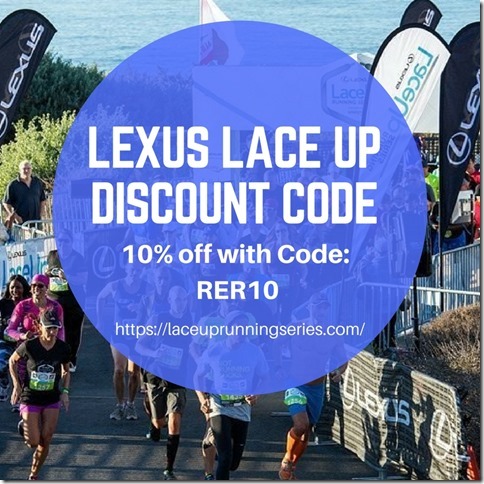 I’ve decided to do the Lexus Lace Up 10k in Orange County coming up in September. They have a 5K and kid’s run too. I’ve done this race before and really liked it. And I’ve done the Lexus LaceUp Riverside race which was super fun too! I’m probably going to sign up for another half marathon too. I have a couple of the usual ones I do, plus SR wants me to run a race with her. I’ll let ya know when I register. I also want to run a destination race, but I don’t know if I have time for that this year. TBD. I’m happy I finally got it together and registered for a few races. I can’t believe I had NOTHING on my race calendar for the rest of the year. I signed up for all the Lexus Lace Up Races because I’ve run 2 of them in the past and they are super awesome and supportive of RER. Plus their post-race party is seriously the BEST in the running business. They have food trucks AND free race photos. Boom. Next one is a 10K – Sept 9 in Irvine, CA. But there are 4 races total! And I have a discount code to share what ya!! Question: Are you training for a race right now? What is on your calendar for the rest of 2017?? I signed up for a 5K the end of October and have yet to get my tail moving. Now, I am worried I won’t be able to run the whole thing. I am doing the palos verses lace up race! I hope to see you there! Oh my GOSH! I’m so excited you’re running the Ventura Marathon! I’m going to be running it too. My first full Marathon since LA Marathon 2014. I really hope I finally get to meet you in person. I almost met you at the LA Rock and Roll Half in 2015, but I was too shy and I totally regret not fan girl geeking out to you during the race! Congrats on signing up for some races and See you at the Starting Line! I’m about to start training for my first full marathon. Registration opens on Monday and I’ll register right away to keep myself motivated. I also have a 5K in 2 weeks and a Veteran’s Day half. You should check out the Publix Savannah Women’s Half for your next destination race. I ran it this past April. It’s beautiful and so fun! I just registered again for next year. Perfect spot for a runcation! 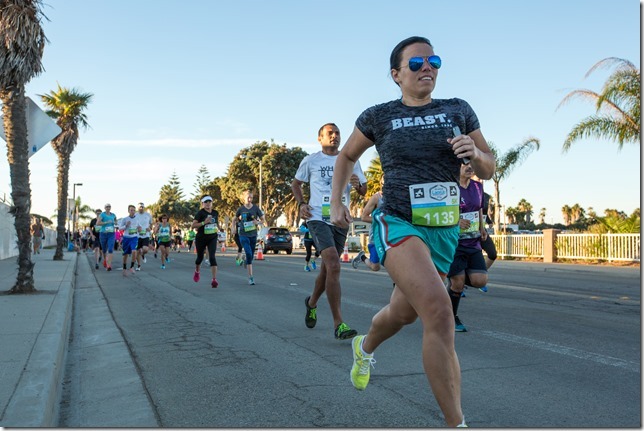 Registering for a race is a great way to get focused on goals, running or otherwise! I am training for WDW Wine and Dine 2-course challenge & Disneyland Infinity Gauntlet Challenge in November then Jeff Galloway’s Double G in December. Will you do any Disneyland races this year? 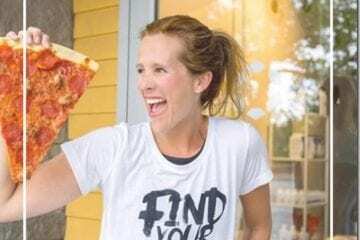 The only way I was able to get myself off the couch and on an actual running schedule last year was when I signed up – and paid – for a race. I couldn’t back out and was at my healthiest during that time! I gotta do that this year too!